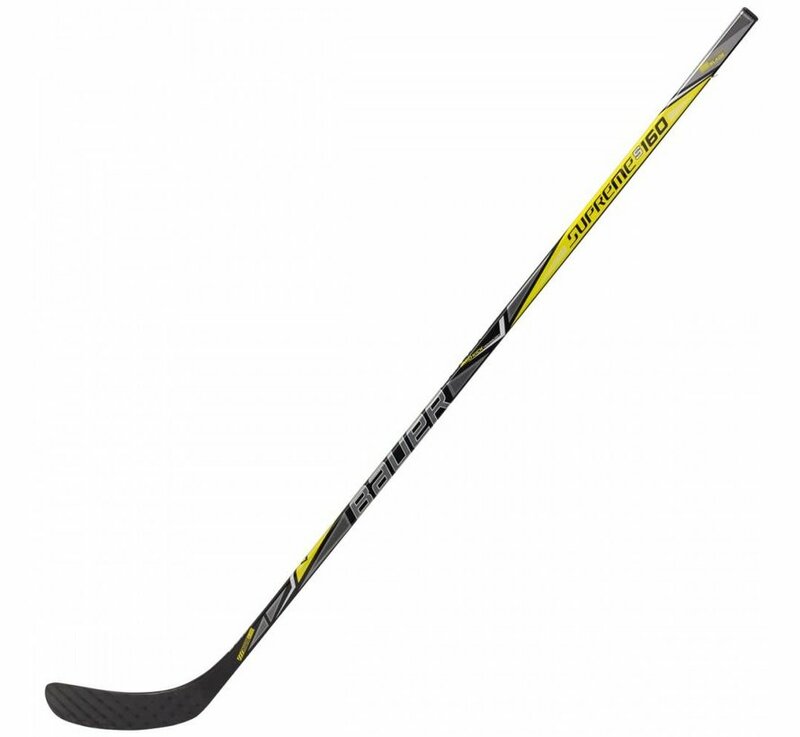 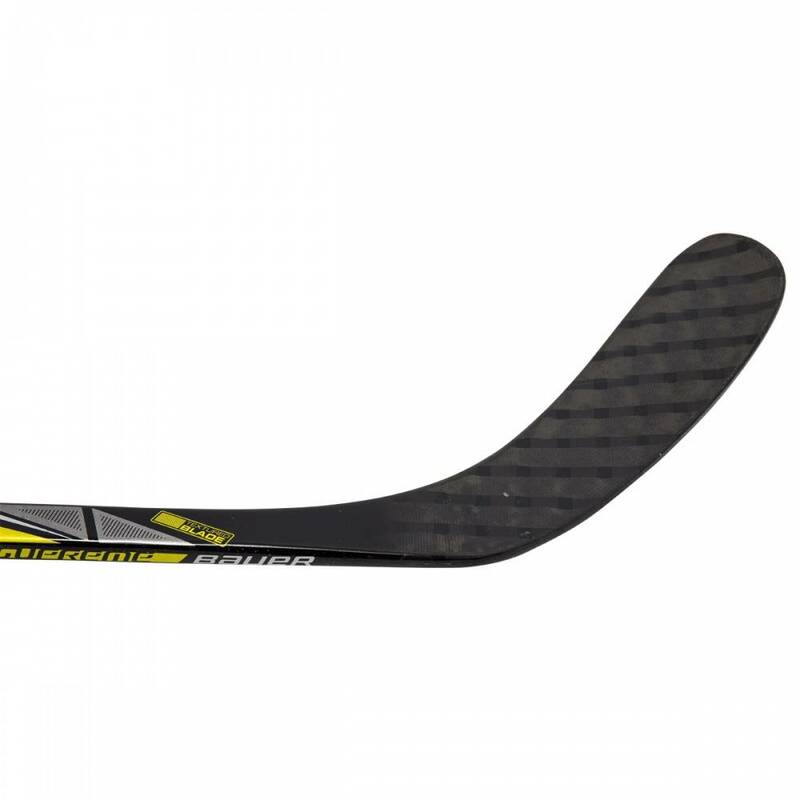 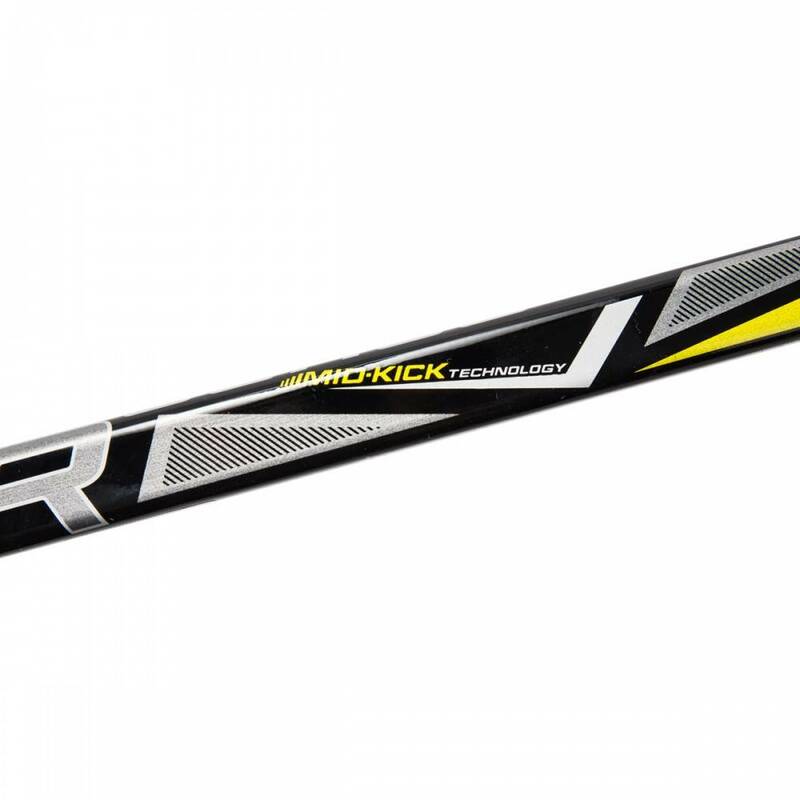 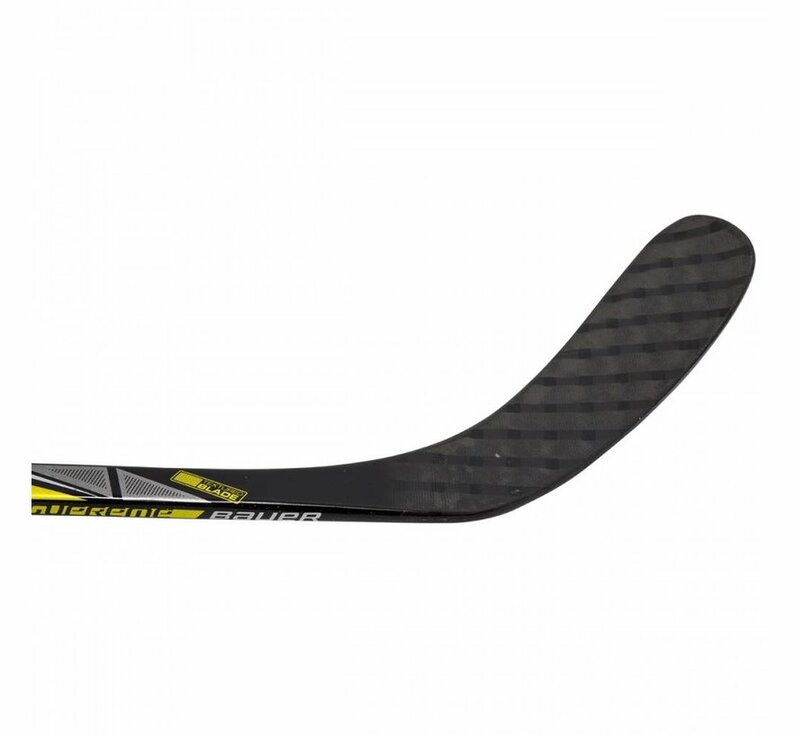 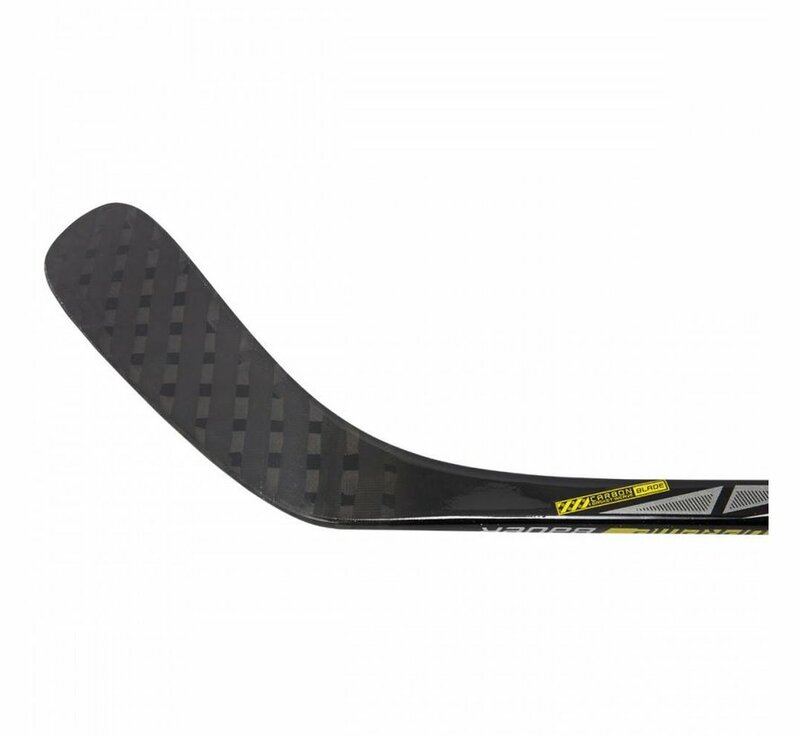 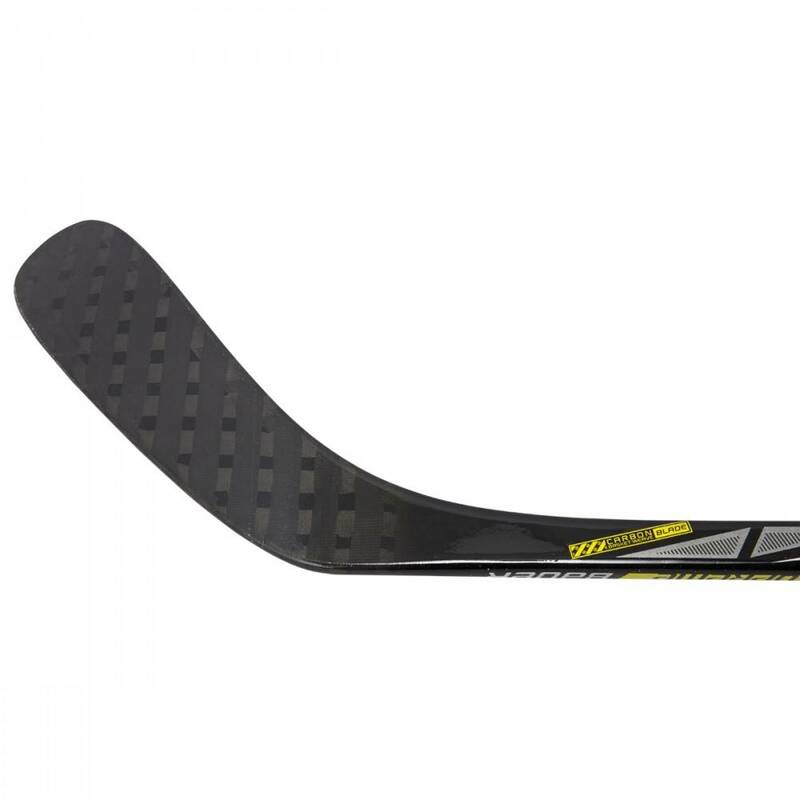 A great entry level stick, the Bauer Supreme S160 17' hockey stick is ideal for players who love to take hard and powerful slap shots. 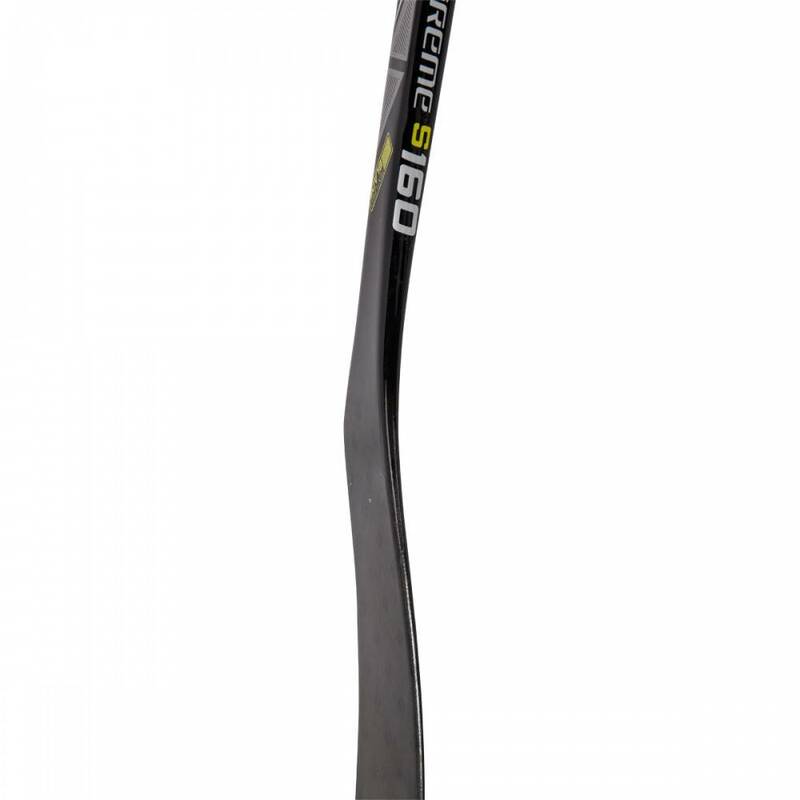 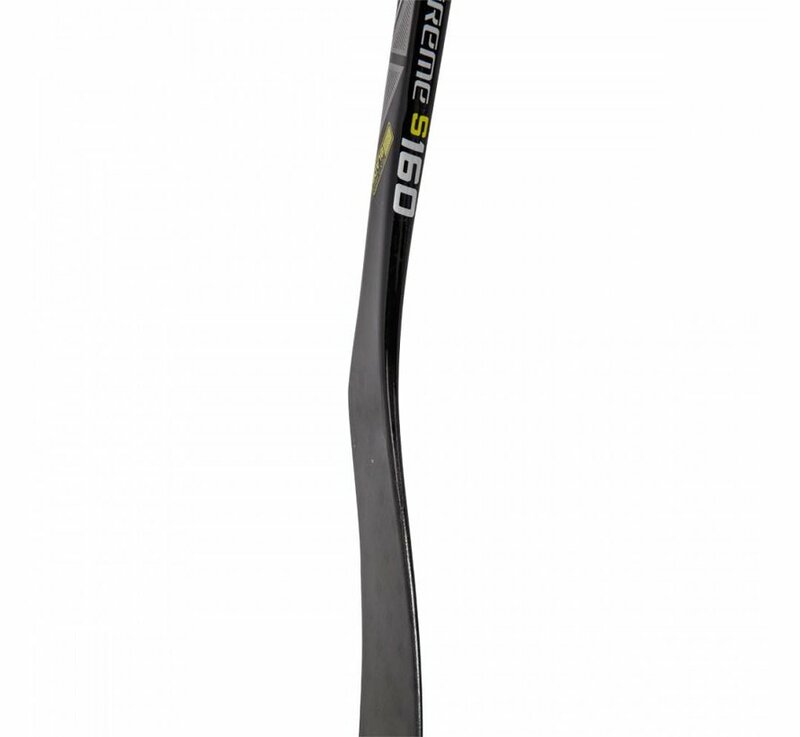 Unlike the rest of Supreme line, the S160 does not feature Maximum Power Kick technology, a new type of flex profile used to maximize explosive shooting. 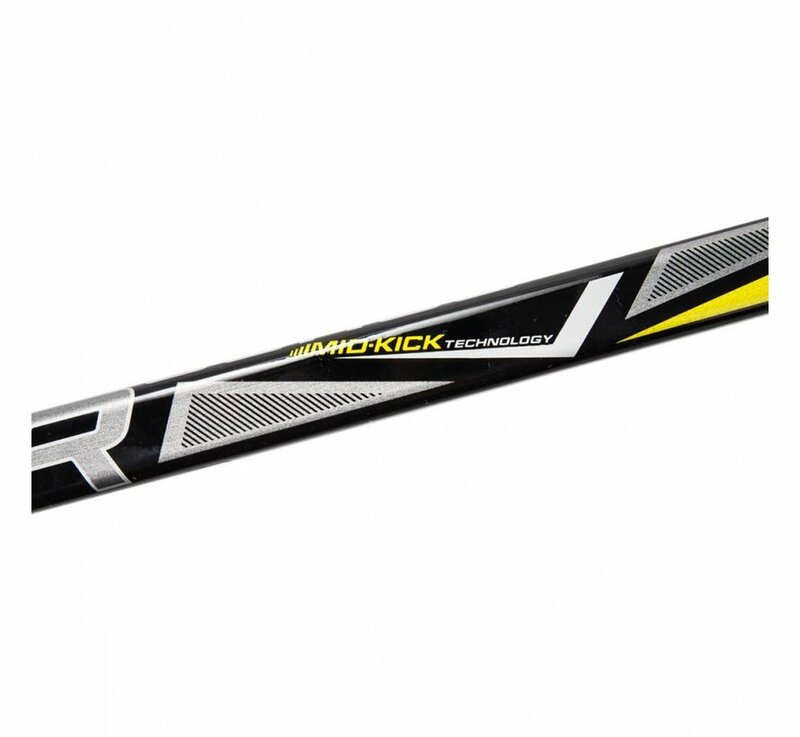 Instead, this stick is the same type of mid-kick many players have come to know and love throughout the years Bauer has made the Supreme sticks.